Before, reading this coverage, an important question needs to be pondered upon. What is the retrospective weightage of an expressly overruled judgment put for perusal prospectively? Can a bench apply an overruled decision to a matter before it in absence of the overruling decision banning its retrospective non-application? A two judge bench of the Supreme Court comprising of Justices Dipak Misra & P.C.Pant has held that Bhatia [Bhatia International v Bulk Trading S.A] is applicable to the cases where the arbitration agreement was entered before the pronouncement of its overruling judgment i.e. BALCO v Kaiser [06/09/2012]. Notably, Bhatia had held that Part I of the Arbitration Act, 1996 is applicable to arbitrations held outside India unless the parties have either expressly or impliedly excluded the provisions of the Act. The brief facts pertaining to the issue can be summarised as that an agreement was entered on 20/10/2010 between the appellant and first respondent in respect of coal voyages from Indonesia to India. Addendum to contract was executed on 03/04/2013. 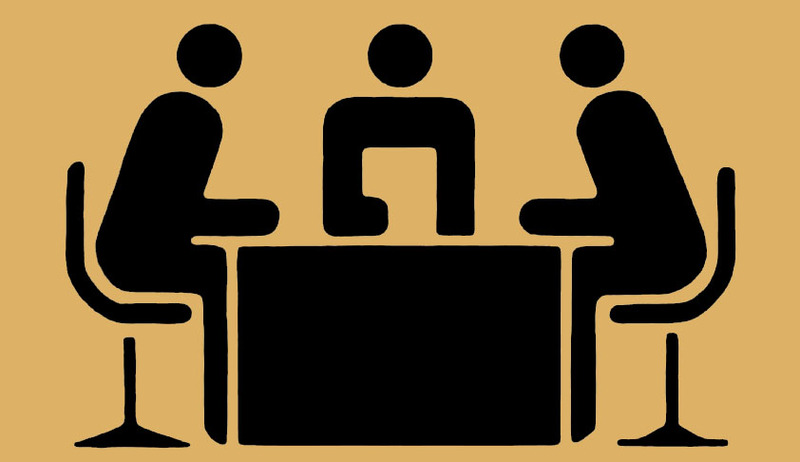 Disputes arose, arbitration proceedings were initiated and eventually an award was passed. The appellant subsequently filed an application u/s 9 of the Arbitration Act, 1996 in ADJ court for conditional order of attachment in which it succeeded. The High Court however reversed the decision stating that Sec. 9 had a limited application to arbitration taking place in India and cannot be applied to International Commercial Arbitrations as held in BALCO. Whether the execution of the addendum would attract BALCO and oust the jurisdiction of Indian Courts. The bench speaking through Justice Dipak Misra analyzed various decisions on applicability of the 1996 Act to Arbitrations having seat and venue outside India and came to a conclusion by calculating various clauses that based on the 'Presumed Intention' test, the parties intended to keep the juridical seat of arbitration as London only and that it is a proper/substantial clause and not a curial/procedural one. The implied exclusion principle as stated in Bhatia was held to be applicable and though the High Court had approached the issue from the angle of BALCO, the conclusion was correct. The appeal was thus disposed off.